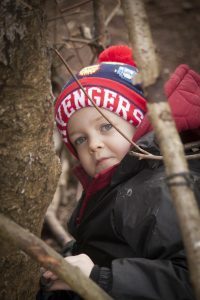 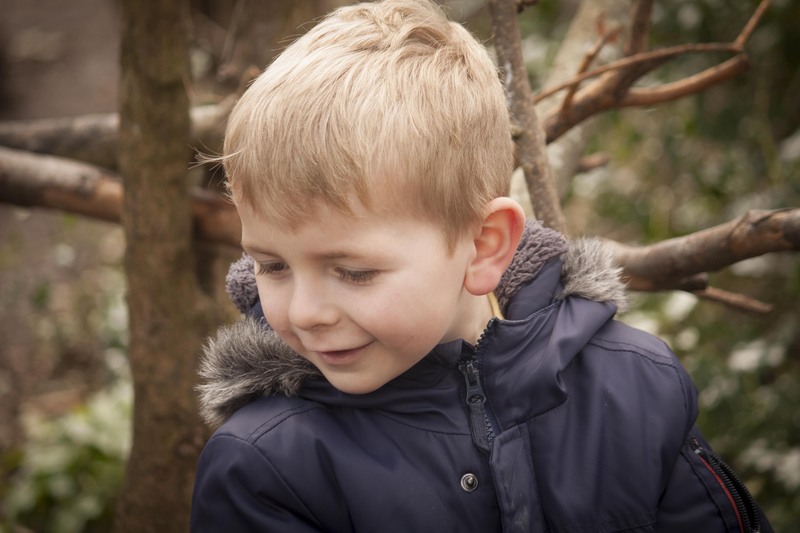 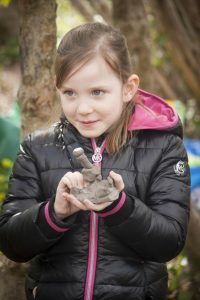 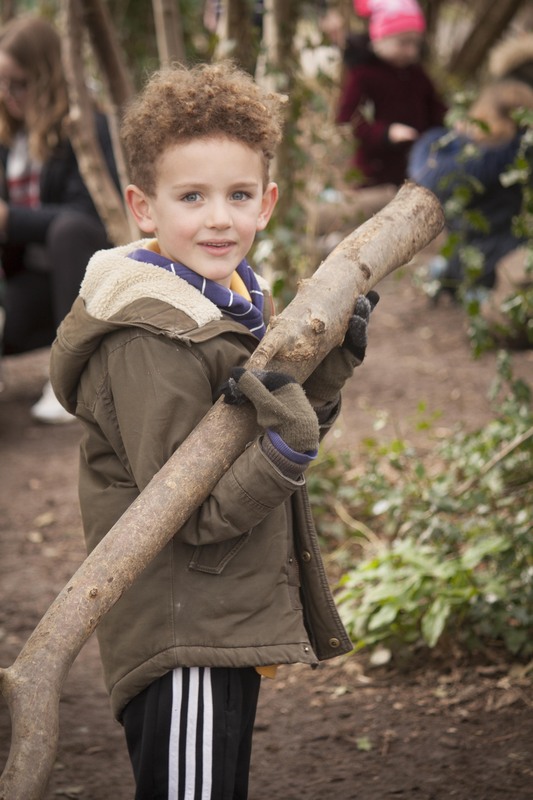 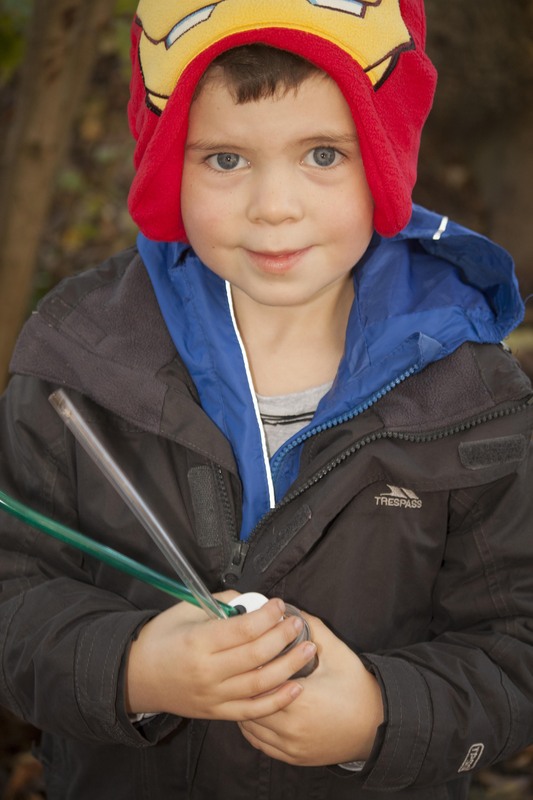 Forest School is an inspirational educational experience that offers children the opportunity to develop confidence and self-esteem through a hands-on approach in a woodland environment. 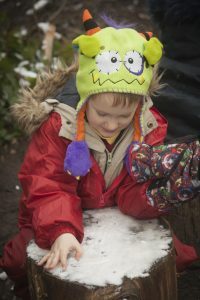 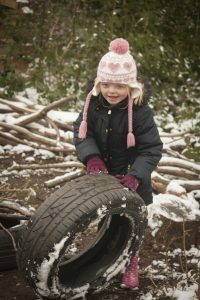 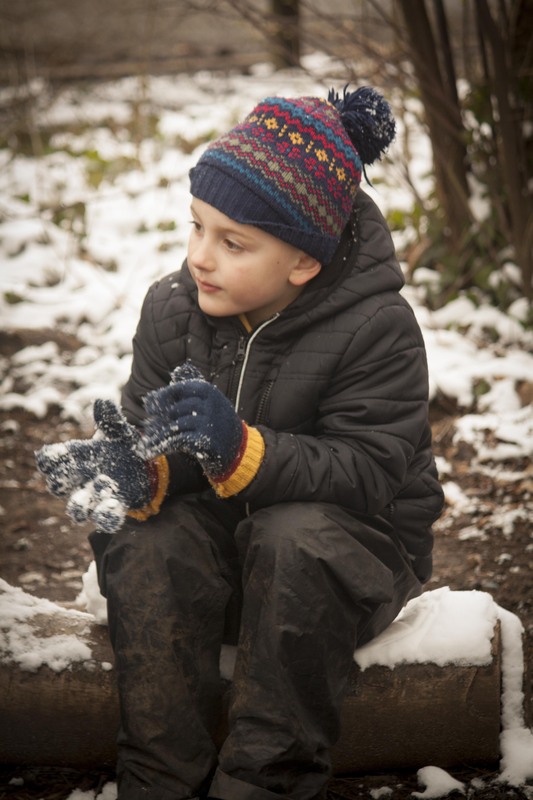 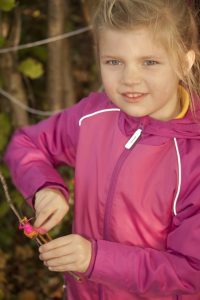 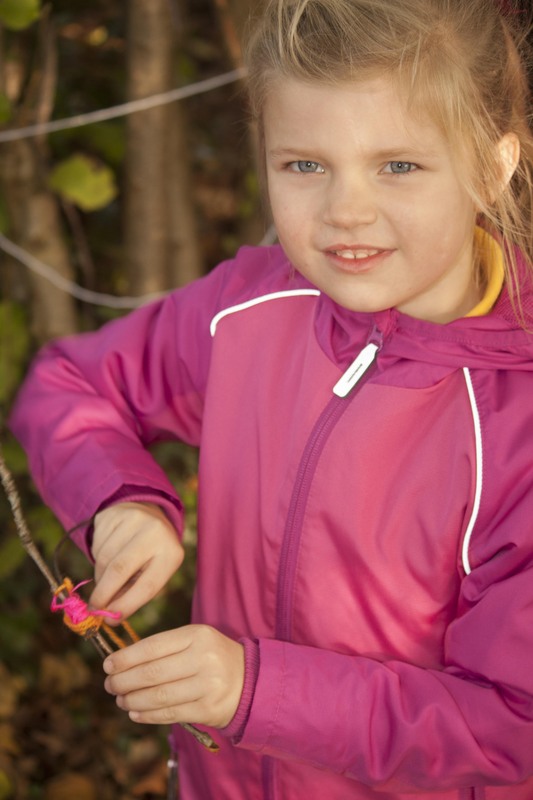 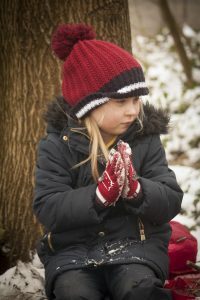 Children are motivated by exciting and achievable activities throughout the year in almost all weathers. 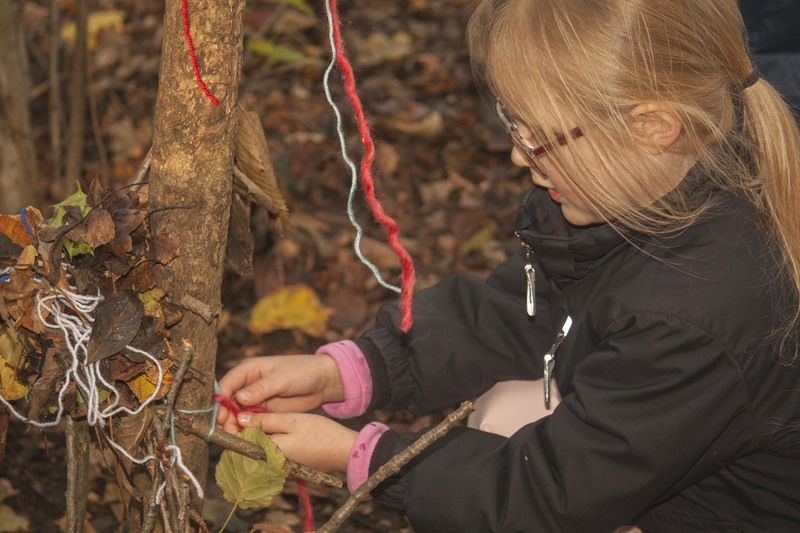 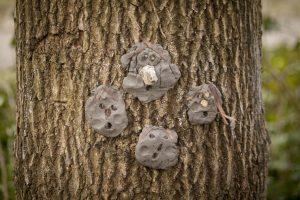 Children will develop an understanding of the natural world. 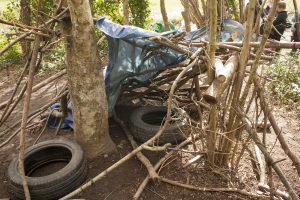 They will use tools, learn to cooperate and work with their peers and adults and develop strategies in order to take risks within the boundaries of safety. Through regular Forest School sessions, we aim for children to become more self-aware, resilient and empathetic towards others. 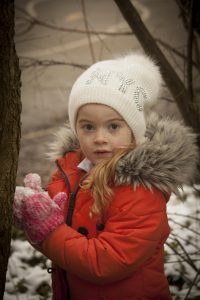 Children will be encouraged to identify and manage emotions independently and take ownership of their learning, motivating them to have a go and learn from their mistakes. 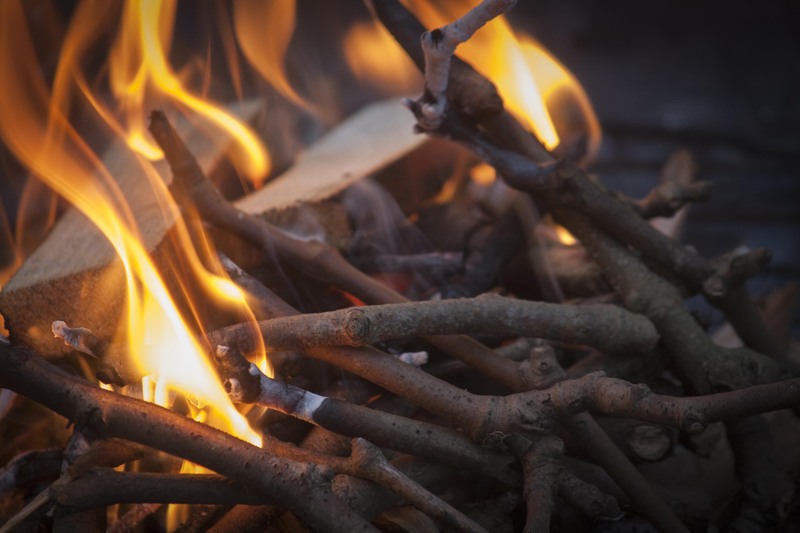 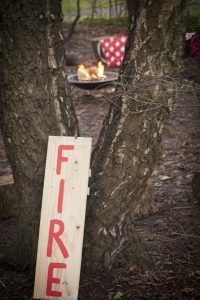 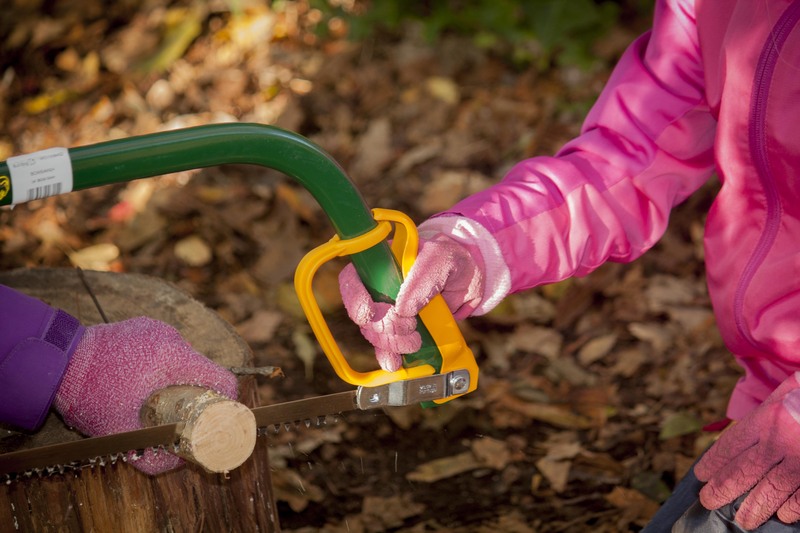 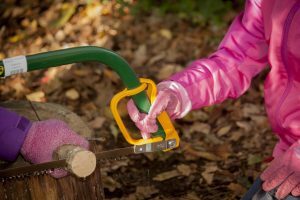 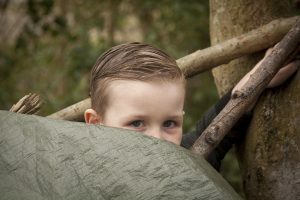 The Forest School concept originated in Denmark and since its establishment it has been found to have boosted pupils’ confidence and improved their behaviour and social skills. 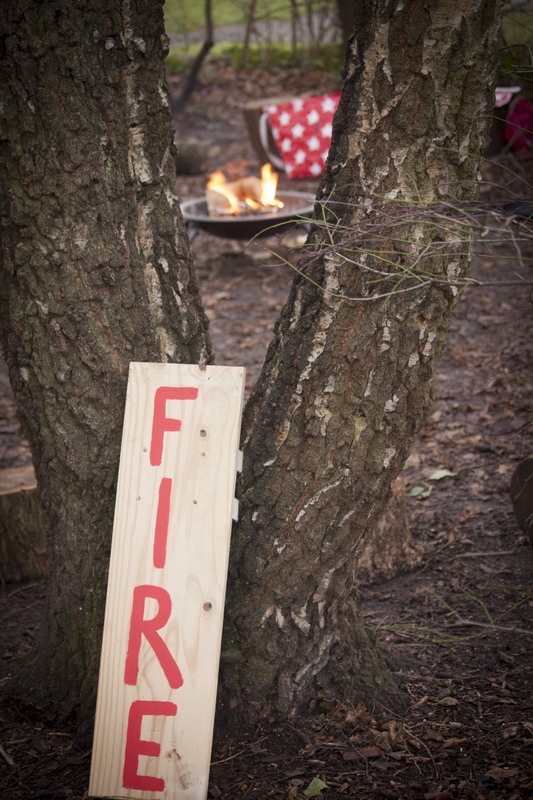 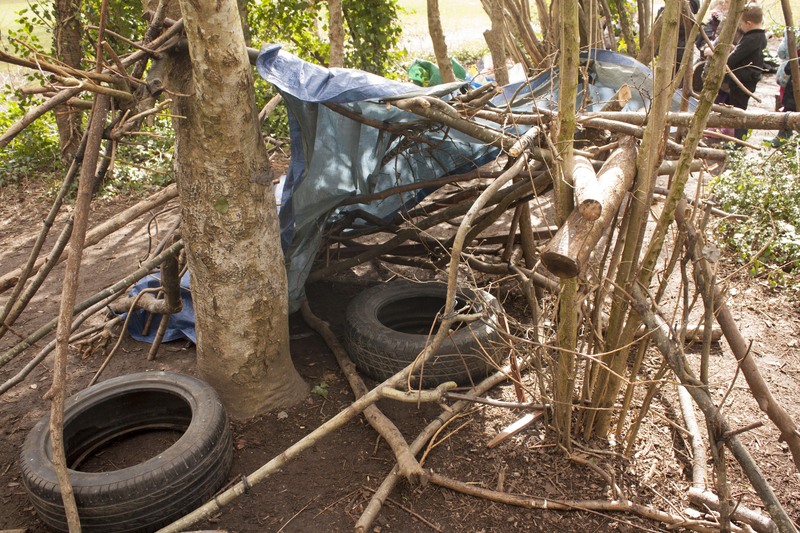 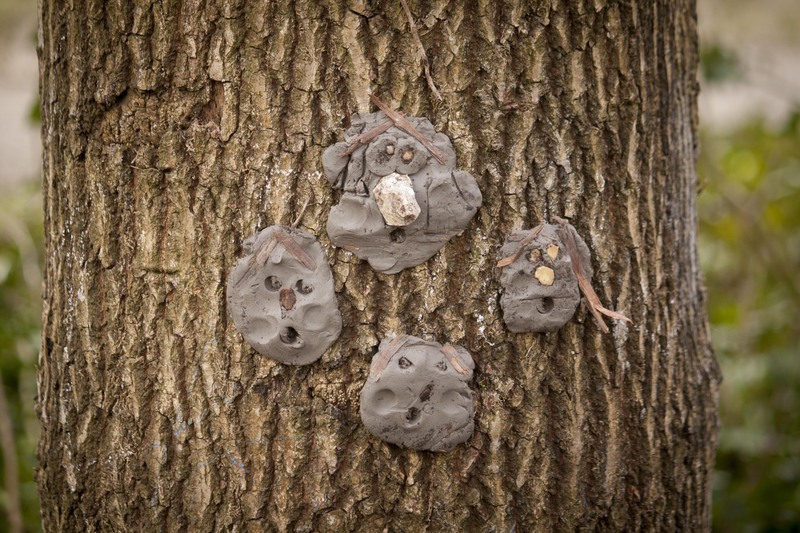 There are six key principles underpinning the Forest School ethos.